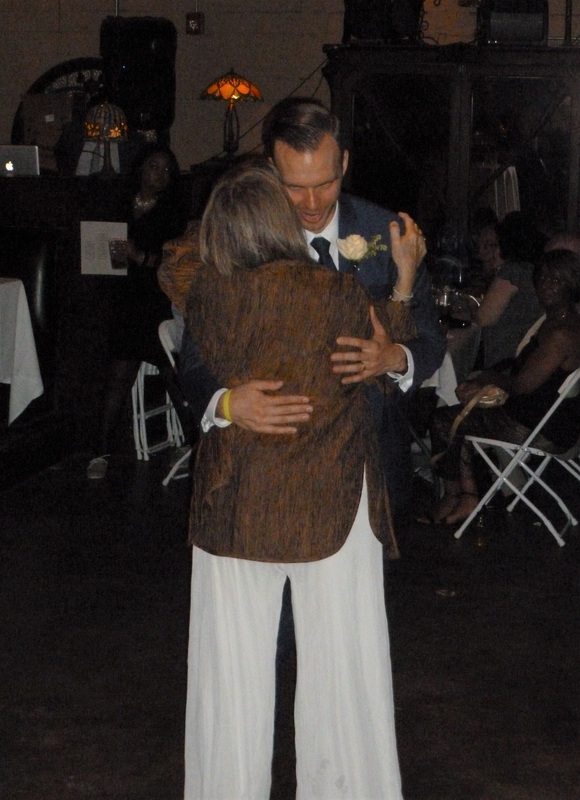 What a blessing to accompany our son Julian and fiancé Devyn in their wedding on March 24th. Not only does the above verse from 1 Cor. 13 apply to marriages, but the “triad” of faith, hope, and love can be found in several other N.T. passage such as 1 Thess 1: 2-3 and should always undergird our relationship with God and others, not to mention the carrying out of his will and work wherever we find ourselves. May Julian and Devyn (and we all 😊) keep these three essential components of Christian life strong in their going forward together. 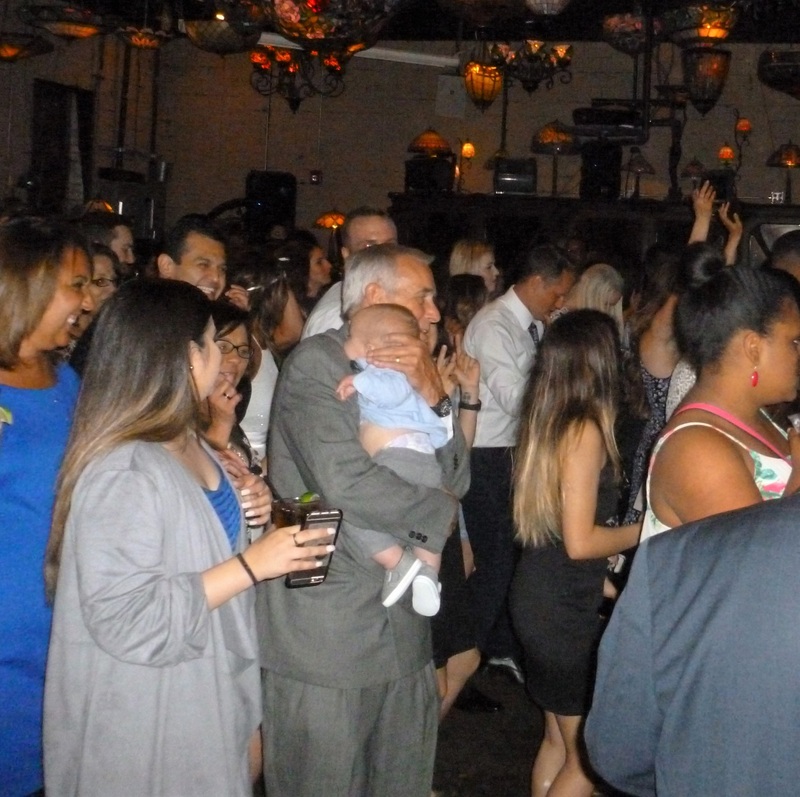 Here are three photos we’d like to share with you from their wedding: From left to right are Julian & Devyn, Janine & Julian having a special mother-son dance, and Jack “line dancing” with 5-month-old grandson Tiago. Faith in God is an end in and of itself, not merely the “means to an end”. He has proven himself faithful to all generations. Jesus Christ is the Key to hope and without him, hope remains unconnected. How tragic the many suicides for the lack of real hope. Lastly, the source of love is God himself—what we extend is his love for us, in us, and through us—so much deeper and unfailing than our own. We can do no better in our work in Chile than live out and model faith in God, hope through Jesus, and the love of God. Our new director Andrea has begun familiarizing herself with the different agencies and government departments having authority over adoptions of children and over organizations such as ourselves involved in the care of “wards of the government” children. She in addition has begun to develop the internal regulations we will follow at every level of our work. Thank you for praying for all initial, necessary steps taken in these immediate months. In addition to finishing legalizing the new Foundation LUZ EN EL CAMPO (Light in the Countryside), two trips are planned for April/early May: 1. A trip to Ñipas to investigate the availability of additional land to be used in the development of the children’s camp, and to give the church where this year’s second VBS was held some special materials to use in their Easter Week presentation to area children. 2. A trip to northern Chile to meet with Carlos and wife Nena, who are interested in being a part of the project. This would mean their eventual move to the Ñipas area with their three children when the time comes. God continues to direct our steps. Thanks for praying. Thank you for praying for this year’s growth in the group—both numerical and spiritual. Several new participants began with us in March–all of them brand new to English. Our relationship with people in the Club gives us opportunities to encourage them in their faith and this month of April also includes Holy Week and Easter, another great opportunity to present Christ. We have much to be thankful for this month, as we together with you pray everything forward. 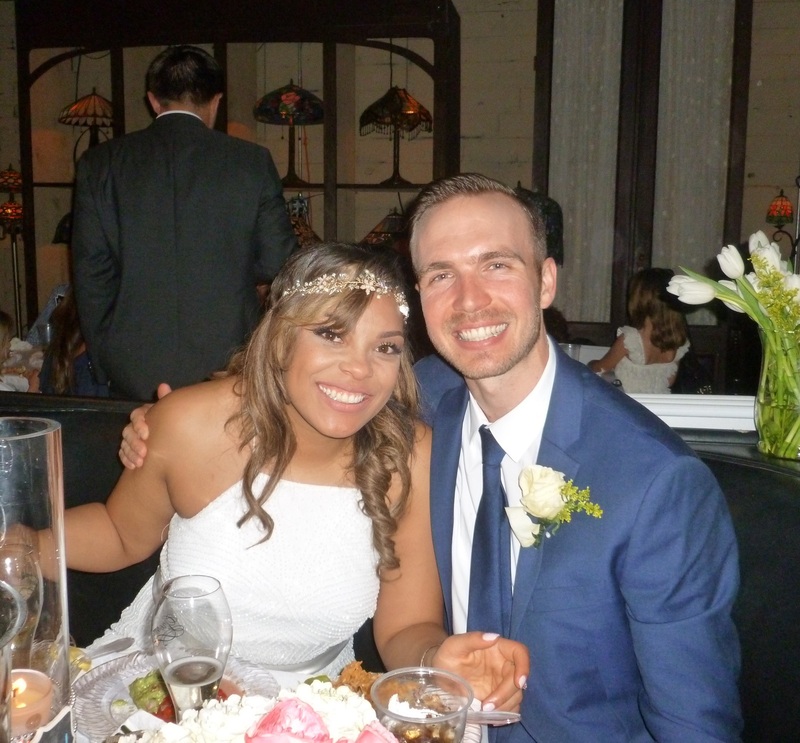 Chile Mission’s efforts and work are bearing fruit, and additionally, our son Julian will be wed this month to his fiancé, Devyn. They both know and love the Lord and look forward to bearing much fruit through their life together. Jesus truly is the vine out of which good fruit that lasts is produced in and through Christians. We are excited to announce that the Foundation “Residencia Familia Cristiana” directing board has voted to hire Andrea Guerman as the director of our work with abandoned children in Santiago! She will begin this month working part-time, familiarizing herself with the laws and agencies that govern the placement and eventual adoption of abandoned, legally adoptable children who are “wards of the government”. She will also, with Janine’s help, be developing our internal guidelines for the work of the residence with both the children that come to live in our houses at Chile Mission’s site and all employees hired by the Foundation to help in specific areas, i.e., house mothers whom we employ full-time, etc. In the meantime, steady work continues to ready the property and houses to receive children. The site will need to pass inspection to be officially done with all construction. Our goal, with the Lord’s blessing, is to be ready to receive new children by mid-year, although changing Chilean governmental guidelines and laws can be overwhelming at times. Thank you for joining us in praising God and in praying for these next steps! 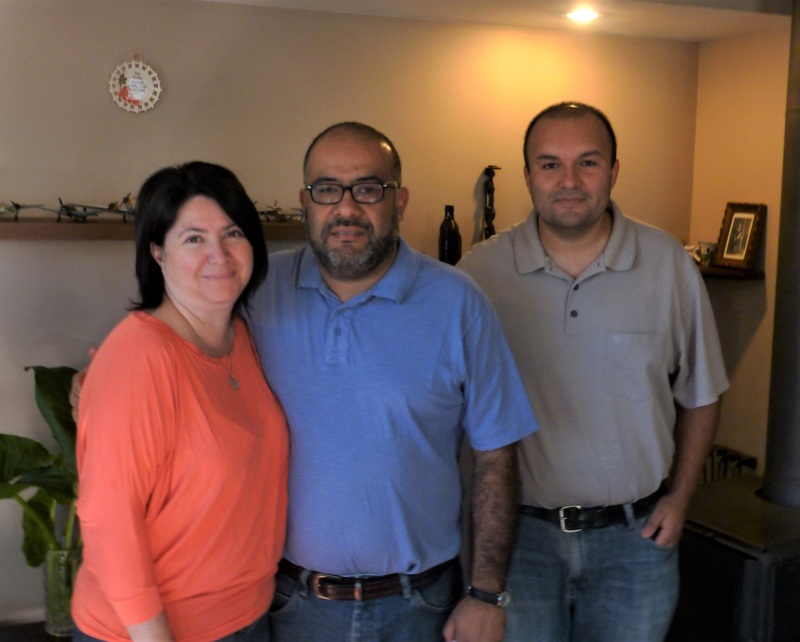 Pictured here below are Andrea, Ellier, and fellow board member Miguel. Project partners, Domingo & Sandra, hope to be completely done this month with the legal sub-division of their land being given to the Christian children’s camp & center in middle Chile. There are related legal steps also in process to 1) finish legalizing the new Foundation LUZ EN EL CAMPO (Light in the Countryside) and 2) officially title the tract of land into the control of the Foundation. Please continue to pray with us for all issues and stages related to these necessary steps. In the meantime, we as a director board with Domingo & Sandra continue to meet about our steps and progress. This year’s English Club got off to a good start March 1st. Todd coordinates the club with the help of Ross and Jack. March marks the fall beginning of school in Chile. Being a pre-evangelistic outreach, our relationships with participants continues to deepen and we also include Christian teachings in the sessions in different ways. It is a praise to have a good location to meet in and a core group of participants. Please pray for this year’s growth in the group—both numerical and spiritual. Both Julian and Devyn are specially gifted and make a great team together. What a blessing for Jack to be able to officiate their wedding ceremony. Julian finishes his 4-year medical residency in June and then takes two board exams in the fall to be able to practice medicine on his own. Devyn’s college degree is in art. They are set to go for two years with “Samaritan’s Purse” medical mission to an area outside of Machu Picchu, Peru going into 2018, where Julian will be the doctor in a small out-lying hospital. Please pray for God’s blessing of their and all other new marriages, remembering that Jesus’ first miracle was at the wedding in Canaan.